It's Sunday morning. Where are all the men? 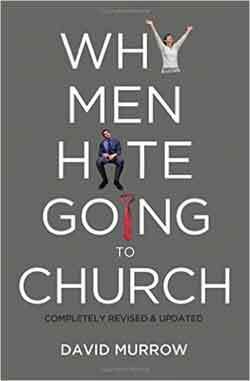 Less than 40 percent of adults in most churches are men and 20 to 25 percent of married church-going women attend without their husbands. Reveals why men are the world's largest unreached people group. Very insightful. Explains the why of the problem and numerous practical solutions to remedy the problem. This book is for pastors, wives, and men. 248 pages. People are searching everywhere for answers to church ministry. 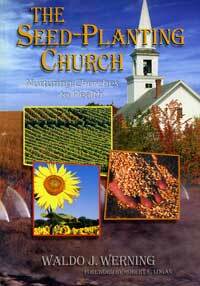 This book will give you a vision for church growth and will broaden it. Rev. 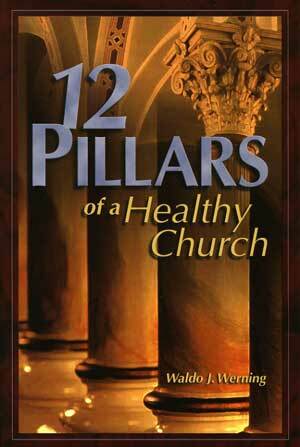 Stephen Hower (LCMS) says, “I especially recommend this book for those who are frustrated with their ministries and are looking for insights that will help them understand important principles of health.” 130 pages.